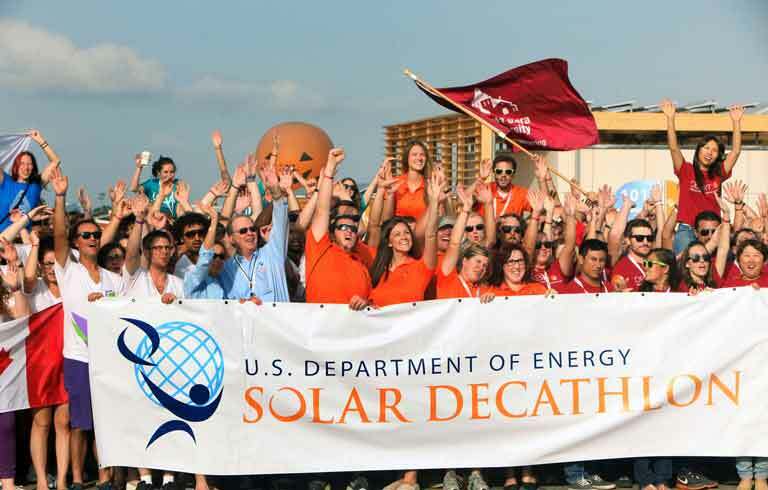 Find photographs of U.S. Department of Energy Solar Decathlon 2015 events, houses, and teams. 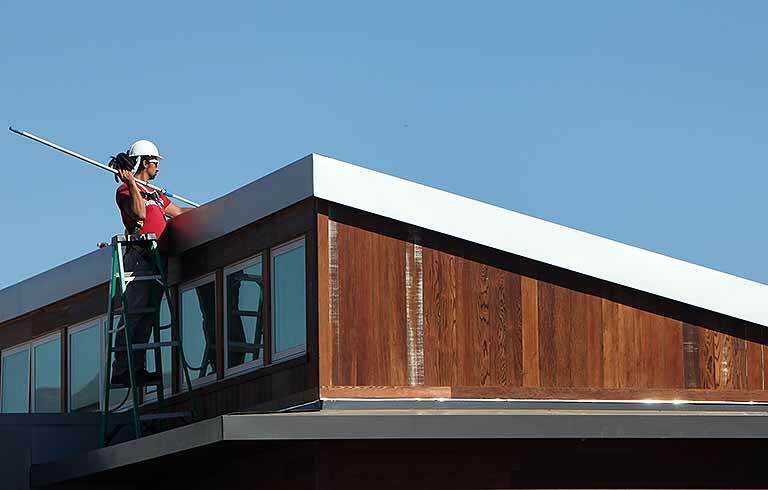 See our best photos from Solar Decathlon 2015. 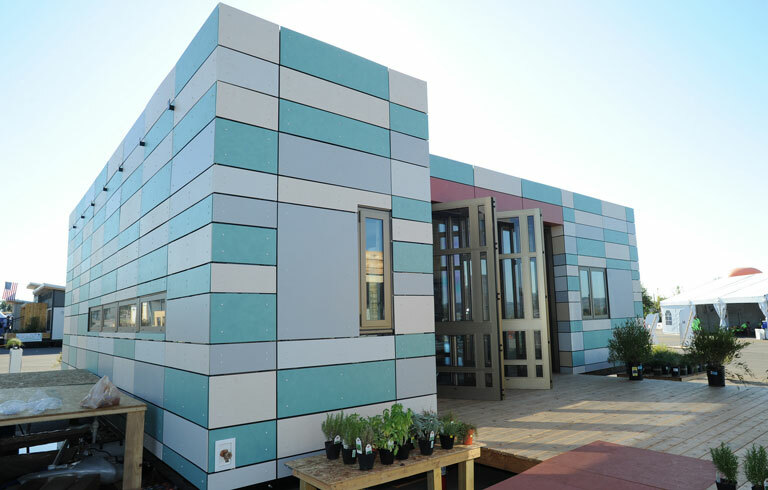 View high-resolution images of each of the U.S. Department of Energy Solar Decathlon 2015 houses. See time-lapse images of the assembly, public exhibit, and disassembly of the Solar Decathlon village. See our full photo collection, including images from past competitions, on our Flickr photostream.